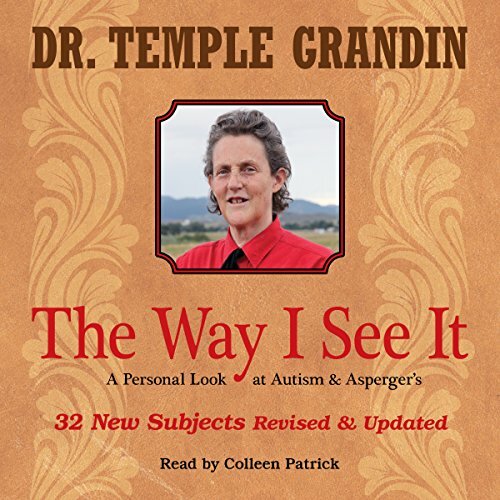 Temple Grandin teaches listeners the science of the autistic brain, and with it the history and sociology of autism. By being autistic--by being able to look from the inside out and from the outside in--the author's insights are not just unique, they're groundbreaking. According to Temple, our understanding of autism has been perhaps fundamentally wrong for the past 70 years. 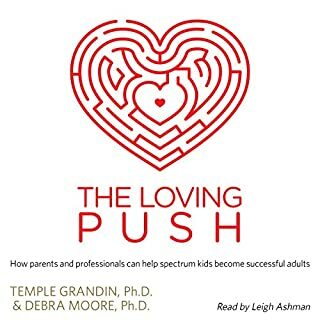 Written by: Debra Moore Ph.D., Temple Grandin Ph.D.
Parents, teachers, therapists, and anyone who cares about a child or teen on the autism spectrum needs this essential roadmap to prepare our youth for being successful adults in today's world. Best-selling author, autism advocate, and animal science professor Dr. Temple Grandin joins psychologist and autism specialist Dr. Debra Moore in spelling out the steps you can take to restore your child's hope and motivation, and what you must avoid. 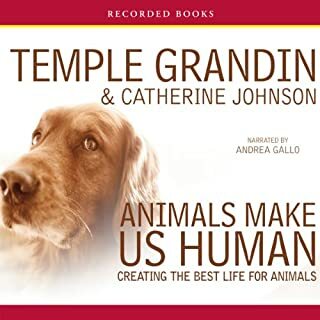 Temple Grandin, Ph.D., is a gifted animal scientist who has designed one third of all the livestock-handling facilities in the United States. 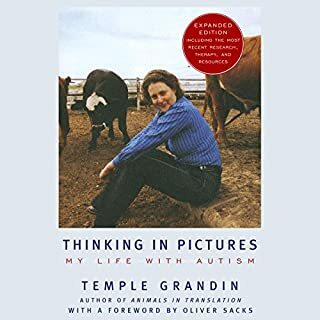 She also lectures widely on autism - because Temple Grandin is autistic, a woman who thinks, feels, and experiences the world in ways that are incomprehensible to the rest of us. 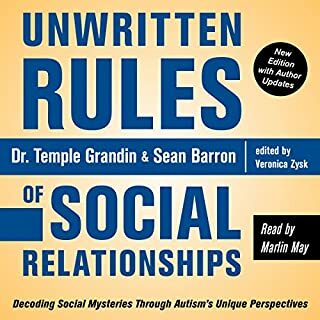 Born with autism, both Temple Grandin and Sean Barron now live famously successful social lives. However, their paths were quite different. Temple's logical mind controlled her social behavior. She interacted with many adults and other children, experiencing varied social situations. Logic informed her decision to obey social rules and avoid unpleasant consequences. Sean's emotions controlled his social behavior. This book is a compilation of success stories from adults with autism and Asperger's syndrome. Each shares what helped them during their childhood and young lives that made them the independent adults they are today. 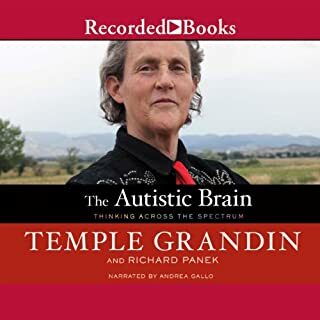 One of the most important missions Temple Grandin has is making sure people with autism and Asperger's make something of their lives. 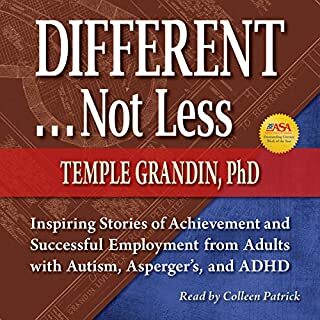 Temple Grandin in an amazing lady with a perspective of an autistic person who can give others not on the Spectrum ideas of how better to assist their family members who are on the Spectrum! Her passion is obvious and her information is very detailed and specific, sometimes it's hard to follow, but the ideas are so totally worth learning!!! I've got so many ideas for my son's upcoming IPP, i can't wait to share and see what the team has to say about my new ideas! Thank you. It was like finding the final piece to a puzzle I've been trying to solve my entire life.